It's OK! Breeze is Nice. : Right brain's opinion. 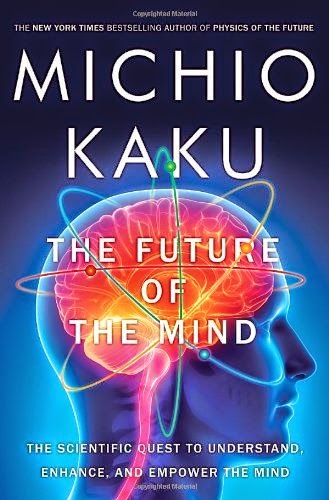 I'm reading about "The Brain." But my thinking is always by language. I mean, I always think by Language. This mean, this is the left brain's opinion. Because the left brain has a role to use language. 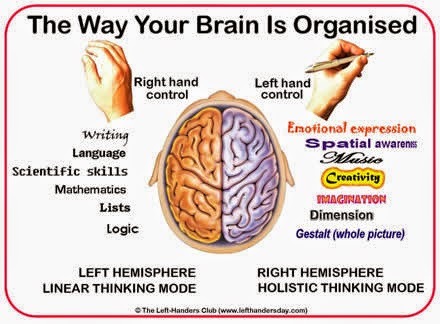 Another hand, my right brain can not use a "language." So my right brain's opinion is like a image, feeling,or emotion. I should listen to my right brain's opinion more.